When someone sees a spot on the carpet in their living room, they would like to do what they can to get rid of that spot as soon as possible. They would like to remove the spot so that they can start to enjoy their living room and all that it is again. It is important for a person to have access to good services when they are dealing with a spot on their living room carpet. We are here for those who have a spot that must be cleaned. 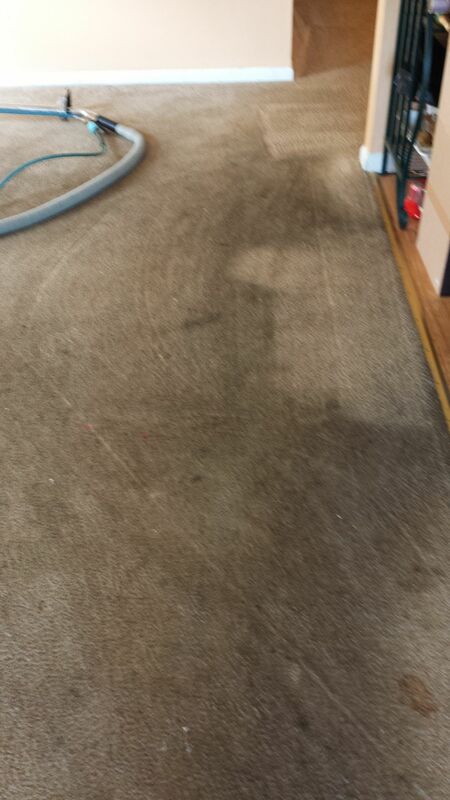 We offer the best carpet cleaning services in Haddonfield, NJ, and we will make sure that the spot is gone when we leave. When someone has a new baby in their home, they want to make sure that the whole home is fully cleaned and ready to give that baby a good life. No one wants to have old germs lingering around as they welcome a new child into their home. Those who feel that their carpet needs help as a new baby comes into their family can find help through us. We provide the best carpet cleaning services so that those who are concerned about the germs that might be in their carpet can experience peace of mind and know that everything will be okay. When someone is looking to prepare their home for new owners and they would like to have every part of that home be at its best, it is important for them to have the carpets cleaned. The carpets should be looking like new when someone new takes over the home. Those who need the best carpet cleaning service in Haddonfield, NJ so that they can get their carpets looking like new again can find that through us. We will help those who are going to be moving out of their home.